"Western readers will be blessed by this book. The thought and writing are simple and fresh. 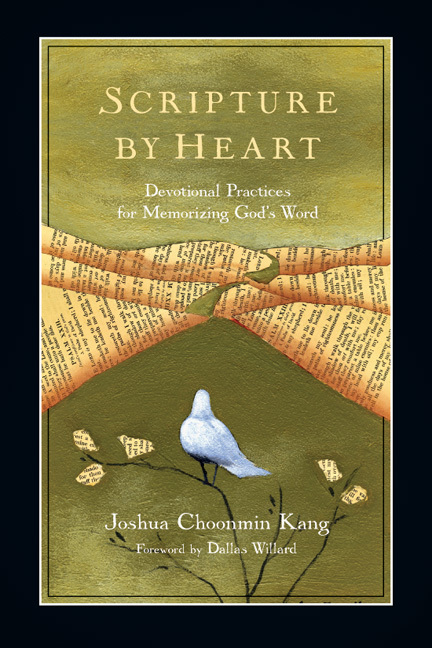 Pastor Joshua Choonmin Kang brings his own insight and gentle spirit to Christian life. His work will regenerate and enliven us as he teaches us how to become 'deep people.'" "Deep-Rooted in Christ . . . is a treasure. 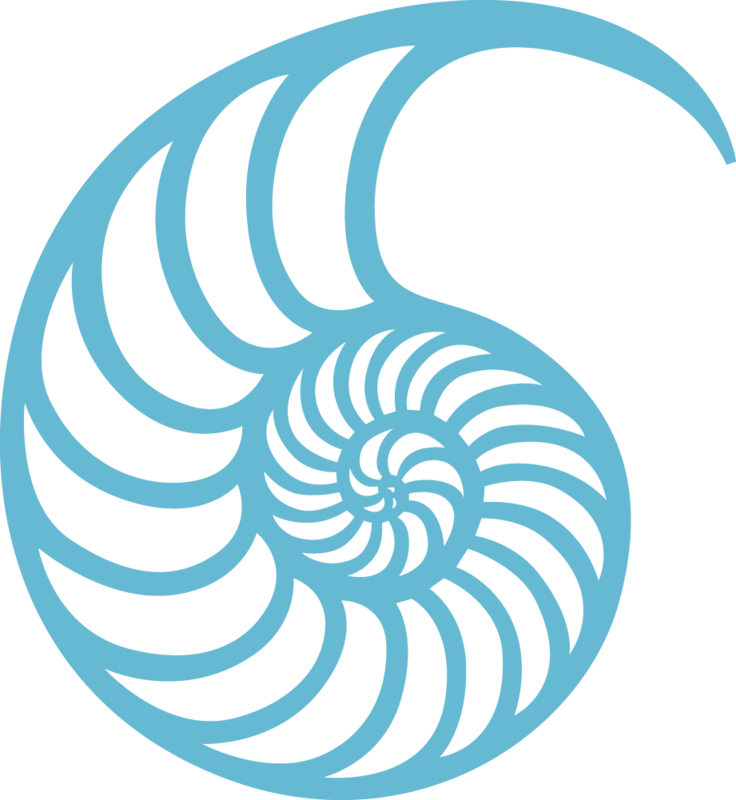 It reminds me of the gentle spiritual direction of the classic spiritual writers. On the Protestant side, the writings of Andrew Murray and A. W. Tozer and Oswald Chambers. On the Catholic side, François Fénelon and Thomas à Kempis and the letters of Francis of Assisi to Sister Clare. That is to say, Pastor Kang's book is spiritual wisdom literature of the highest order. "Deep-Rooted in Christ speaks to the heart. It urges, gently but ever so persistently, that our hearts should always be turning, turning into the light of Christ, turning toward the Lover of our souls, turning into the Way and the Truth and the Life--'till by turning, turning we come round right.' At the same time this book warms the heart, constantly drawing and encouraging, never pushing and condemning." Kang invites us to walk slowly, paying attention to God's work in and around us, to walk intentionally, using spiritual disciplines to develop Christ-like character, to walk purposefully, experiencing deeper grace and vision. Divided into eight parts for easy devotional reading and written in short, theme-based chapters, Deep-Rooted is a welcoming companion for growth in faith. 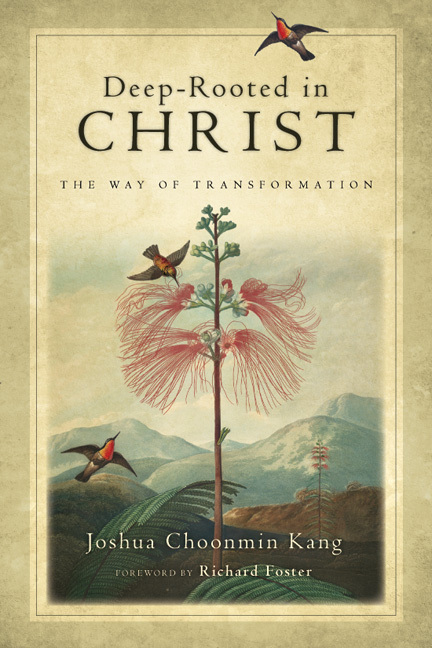 With chapters on just about every necessary topic for basic Christian growth, Kang offers a gentle challenge to build faith from the ground up, and to precede spiritual filling with self-emptying. 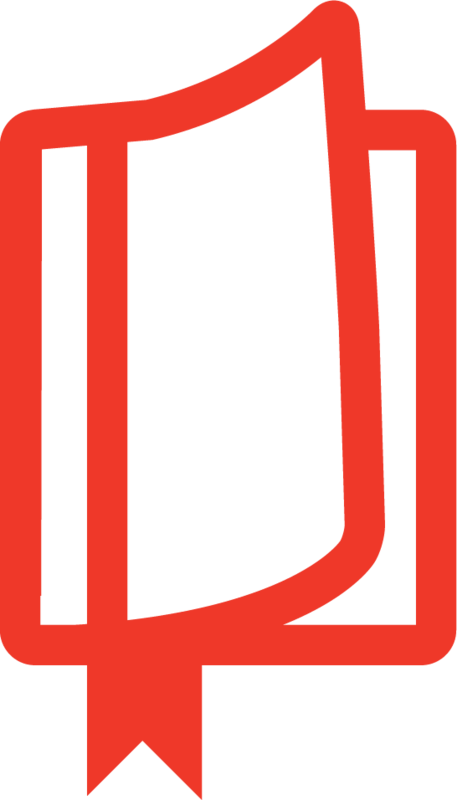 Deep-Rooted holds the warmth of an inspirational read, while maintaining its credible foundation in Scripture. Thanks to its foundational writing and gentle tone, Deep-Rooted is a book that can minister to every spiritual age in Christianity.
. . . a good starter for anyone who needs to think through why their lives lack the peace, harmony and real fruitfulness which they think they should have. Many in our churches could benefit greatly from it. 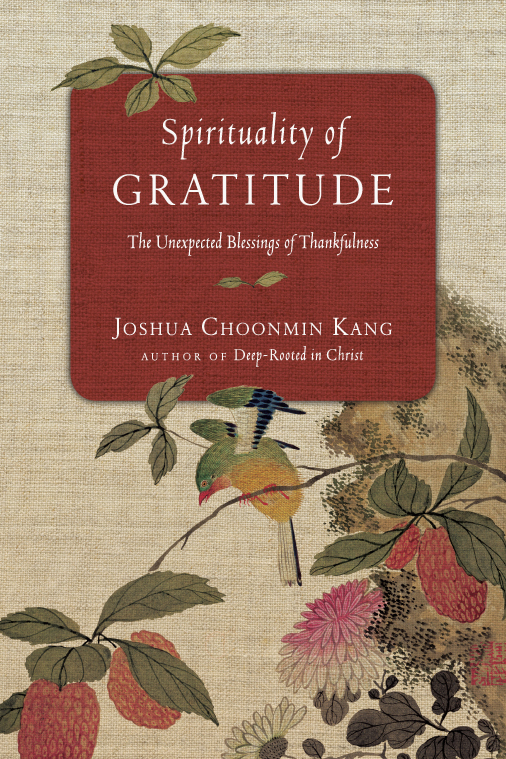 Kang?s sensible wisdom and quiet emphasis on depth over superficiality on the path toward change make this book a refreshing return to themes of classic Christian spirituality.